The American Society for Reproductive Medicine (ASRM) lifted its experimental designation of egg freezing in late-October. 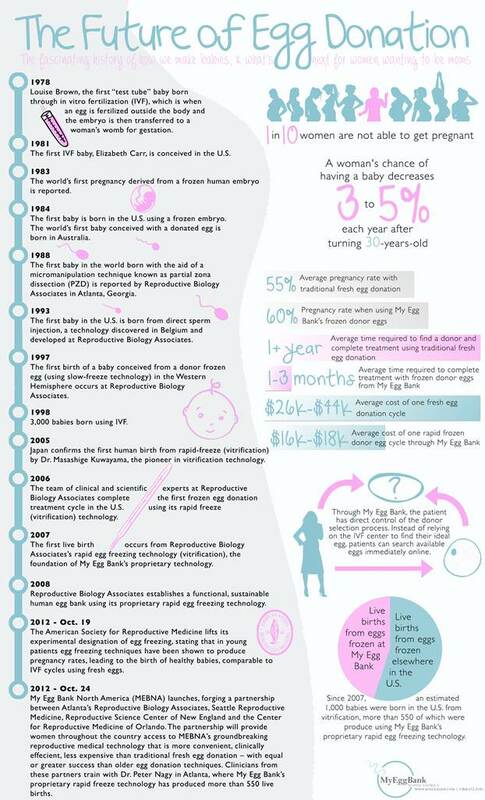 More than 900 babies were born using the frozen egg technique, which the ASRM labeled “experimental” back in 2008. With that designation, the society approved of the use of egg freezing only in clinical trials overseen by an institution review board. Despite the ASRM policy, clinics were still offering the technique. And now with the label lifted, more and more women are opting for the technology and some insurance providers will even pay for it. On the heels of this new designation, the Reproductive Science Center of New England (RSC New England) became a founding partner in My Egg Bank North America (MEBNA), the first multi-center network of egg banks offering egg freezing technology. Using frozen eggs is less expensive and RSC New England, based in Lexington, is trying to improve access to a rapid egg freezing technology that can be applied to all aspects of reproductive medicine, including fertility preservation, egg donation, and routine in-vitro fertilization. Fresh egg donation has been the leading treatment option for women seeking donor eggs, but now that is changing. Using fresh eggs involves relying on another person to go through all the medical procedures. With frozen, it is already done and the eggs are waiting for you. Seems convenient in our current “results on demand” society. The eggs are ordered online, as if you are buying a sweater from J. Crew. Then shipped and defrosted. The science is new and interesting. First, the egg is dehydrated and submerging it in medical grade cryo-protectant. Then, the egg is plunged into liquid nitrogen, which results in hardening of the cryo-protectant around the egg. With this method, also known as vitrification, the egg cools at a rate of 20,000 degrees per minute, reducing ice crystal formation and subsequent damage to the egg. The difference is that in the traditional slow-freeze method, the egg cools at a rate of .3 degrees per minute, and it is somewhat common that ice crystals will form on the egg. This can result in cell damage at the time of egg thaw. By reducing ice crystal formation, MEBNA says that their new method results in healthier eggs after thaw. 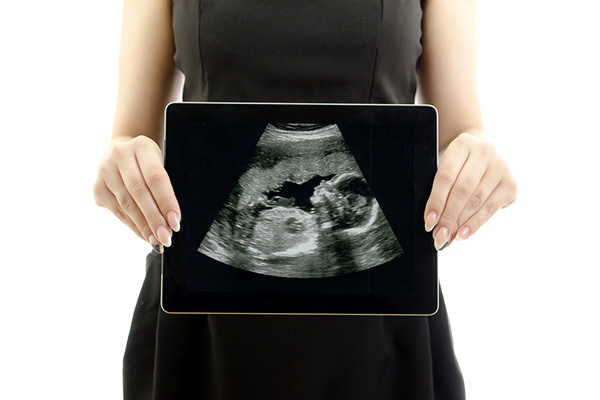 Until now, rapid egg freezing technology was only available to patients of Reproductive Biology Associates in Atlanta. They were the first in the country to develop and apply the technology successfully. Now interested parties in our area only have to travel to Lexington. You can freeze your own eggs with the technology, but if you are looking for a donor, you can review the eggs in storage at myeggbank.com. RSC New England says that all donors go through a rigorous medical, genetic, and psychological testing. Donors are college educated and come from diverse ethnic and racial backgrounds. The network’s model allows donors to donate at their convenience immediately after completion of the medical, genetic and psychological screening process.